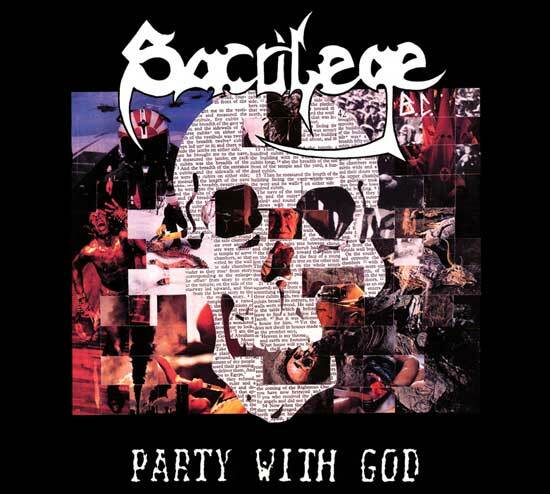 Sacrilege BC - “Party With God” Compact Disk Digipak. Featuring 17 of the best old school crossover punk metal thrash of the 1980’s. Straight outta Berkeley!